1. 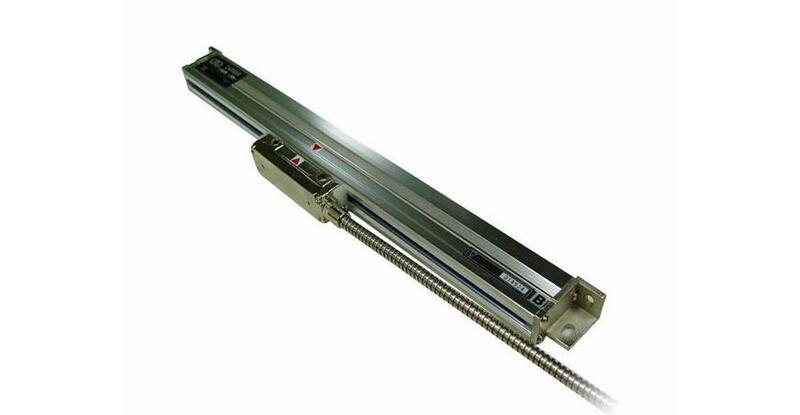 The linear scales are designed with five bearings on the slide for superior repeatability, high slide accuracy and long service life. 2. The scale frame is manufactured from anode treated aluminum alloy. 3. The hard chrome scanning head is treated for corrosion resistance. 4. The signal wires employ a multiple layer braided net and are guarded with stainless steel shades for waterproof and anti-interference performance.